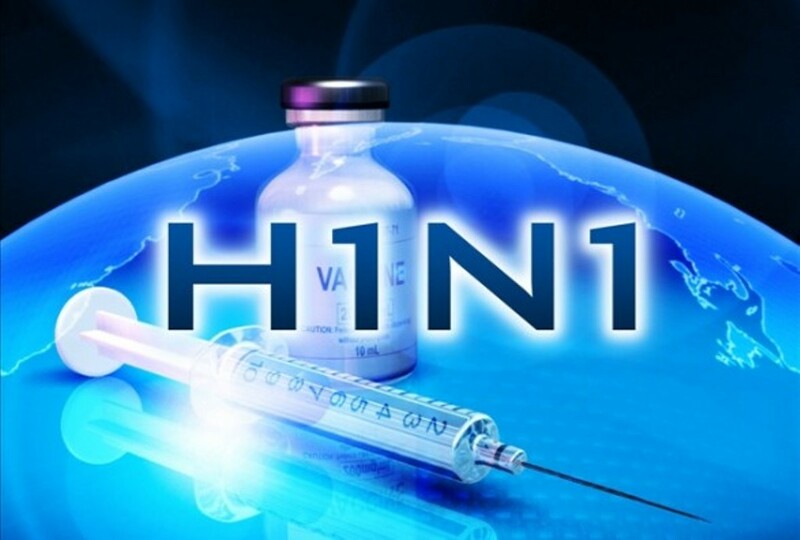 In the past 24 hours, two cases of death were registered in the sanatorium of Tirana and the cause of these deaths is swine flu. Doctors do not officially confirm that these people have died as a result of flu, but they confirm that wards have been filled with patients who have been affected by flu. The two victims are a young man and a middle aged man. The young man had contracted acute pneumonia. Doctors said that the young man had initially contracted flu, but his state saw further complications causing his death. The second victim was a 46 year old from Elbasan who died a few hours after the young man. Doctors said that the patient had stayed in hospital for 5 days. The man in question had difficulties breathing and in spite of the medical aid that he received, he could not survive. Doctors confirm that the number of flu patients has increased, while there have also been serious cases.